A life in a webbis: Stranded! Hello friends! Today is a no makeup post Thursday. Hehe. I will try to make a post each day and make a theme out of it. Perhaps, i could sustain my post by doing this. 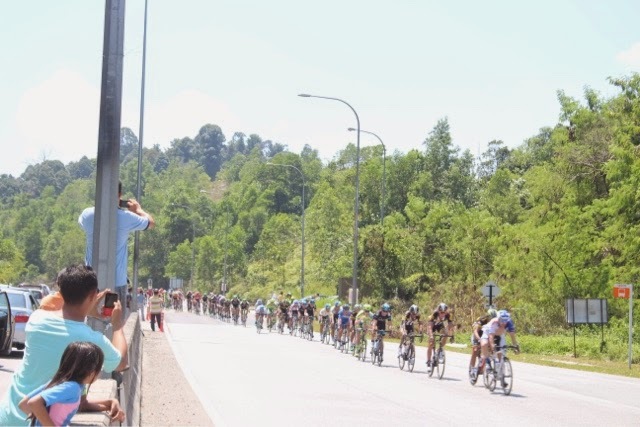 I have never been a watcher for any cycling events here in Malaysia. What more for Le Tour De Langkawi. I remember still when this event would only cater around Langkawi island. 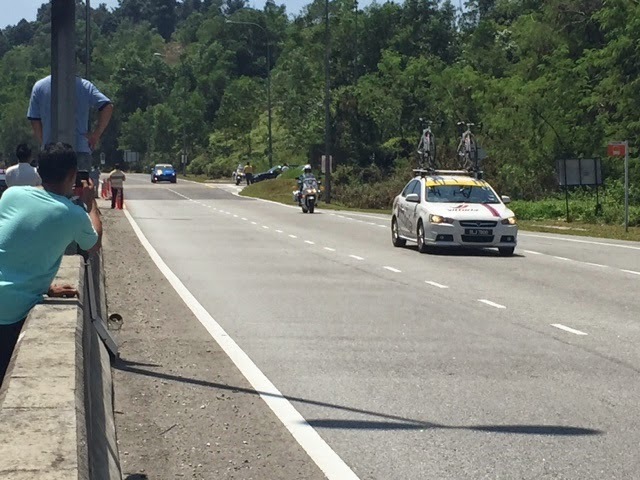 I did watched the race from my daddy's car when we are on our way from Penang to KL, using the so call Jalan Kampung. 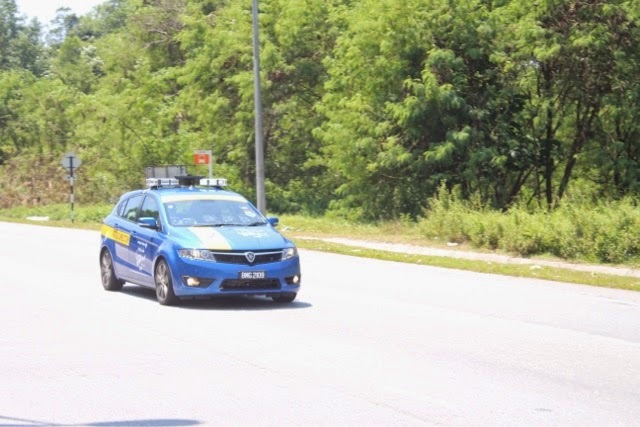 Now, I witnessed again last Saturday which just right at the exit of my housing area in Shah Alam. It is a really nice experience. 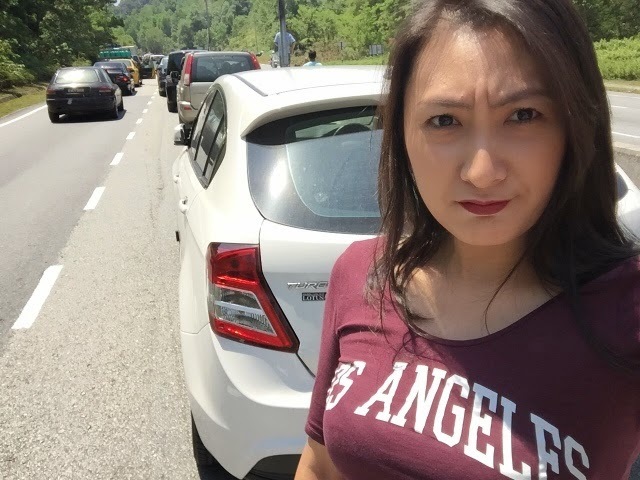 To be stranded at the side of the road for 20 mins. And then shouted like mad to give support to the cyclist.